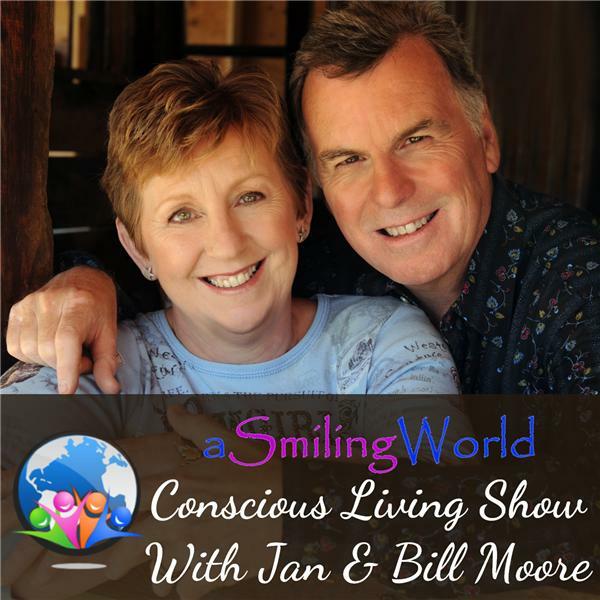 Welcome to The Conscious Living Show with hosts Jan & Bill Moore who will be interviewing expert and inspirational guests on everything to do with consciousness and conscious living, including conscious evolution, conscious business, conscious health and conscious lifestyles. We'll be discussing metaphysics, spirituality, authenticity, life purpose, psychology, universal laws, empowerment, manifestation, mindfulness, angel therapy, social entrepreneurship, sustainability, business ethics, conscious marketing, natural health, alternative therapies, energy healing, yoga, meditation, eco-living, recycling, organics, growing your own food, alternative energy, natural pet care, conscious parenting and a host of other fascinating topics concerning the ongoing global awakening. Our mission is to support conscious evolution and to promote personal empowerment by inspiring people to live with power, passion and purpose, manifesting happiness and prosperity, harmony and well-being. Is Vulnerability a Weakness? Find the Answers When We Meet Kristin Price! Meet David Clark, Wilderness and Vision Quest Guide and Spiritual Mentor.